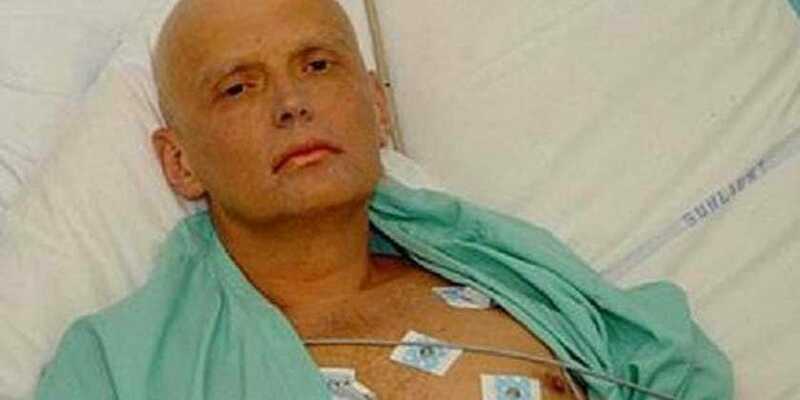 Relations between the UK and Russia are at a serious low, and the collapse of a former Russian spy in south England has only made things worse. Three experts told Business Insider that Russia is dangerously close to becoming Britain’s outright enemy. Just like during the Cold War, confrontation is becoming the normal state of affairs between the UK and Russia. Russia is dangerously close to becoming Britain’s outright enemy, experts have warned, after former Kremlin spy Sergei Skripal and his daughter were rendered critically ill by a mystery substance on UK soil. Business Insider has spoken to three Russia experts, who argued that the Skripal case could not have come at a worse time, with relations between the two countries already at a serious low over Kremlin attempts to meddle in western democracies. Johnson doubled down on Tuesday when answering questions from British MPs about Skripal. He called Russia a “malign” force and said it would not go “unsanctioned or unpunished” if it was behind the collapse of the former spy. Professor Anthony Glees, the director of the Centre for Security and Intelligence Studies at the University of Buckingham, said if evidence emerges that Skripal was a state-sponsored hit job, Russia would swiftly go from “an adversary to an enemy” of Britain. Jonathan Eyal, international director at think-tank the Royal United Services Institute (RUSI), added that relations between the two countries will “nosedive in a very serious way,” having never really recovered from the death of Alexander Litvinenko, the former KGB spy who was poisoned in a luxury London hotel in 2006. Both Glees and Eyal said the identity of the mystery substance Skripal was exposed to will be key to understanding the origins of the incident. If it turns out to be a radioactive chemical like polonium, then it could indicate some sort of Kremlin involvement, they said. Glees pointed out that it would require a “whole panoply of state skills,” to transport and weaponise such a substance. The Sun reported on Tuesday that investigators are working on the possibility that Skripal was poisoned with a “hybrid version” of the heavy metal poison Thallium. Commonly found in rat poisons and insecticides,detectives originally thought it was this substance that Litvinenko was contaminated with. RUSI’s Eyal said a hit job would prompt a “very very serious response from London.” Theresa May is “not going to bomb the Kremlin,” he admitted, but said the cumulative effect of European countries levelling sanctions on Russia could be powerful. Eyal said sports boycotts are “dicey,” rarely successful, and can even be ignored by the athletes competing for the country calling for the boycott. This happened at the Moscow Olympics in 1980, when British stars including Lord Coe defied former Prime Minister Margaret Thatcher’s campaign to stop athletes competing in the games. But what Johnson’s remarks do show is Britain returning to Cold War tactics and rhetoric. And just like then, confrontation is becoming the normal state of affairs between the UK and Russia.